If you are involved in a St. Louis car accident, there are 6 pieces of evidence that will prove very useful to your car accident lawyer. The moments after a car accident can be very confusing and disorienting. Victims often lose their composure and act in ways that are not in their best interest. The best thing you can do to avoid this is to take a deep breath and calmly take stock of the situation. If you are severely injured, you should seek medical attention immediately. If not, it is time to start gathering evidence. After your accident, you may decide to consult with a St. Louis auto accident attorney. When you do, you’re going to want to have the following 6 pieces of evidence. Your first step is to figure out who the other driver is. That means obtaining their name, address, license plate, insurance information, and driver’s license number. If the crash involves multiple drivers, you should get information from every one of them. You should also ask if any of them were driving for their job. If so, write down their employer’s information too. If there are any witnesses, you should get their name and number too. Even if the other driver was clearly at fault in your accident, they might claim to have been the victim. Having witness testimony is very important in these types of situations. Your lawyer and insurance company are going to want to understand where the accident took place and why it happened. You can help them by taking pictures of the scene. That will include photos of the surrounding area, any stop lights or traffic signs near the accident, and skid marks on the ground. After your health is in order and you have gathered driver information, calling the police is the next step. They will ask questions of each driver, assess the scene, and write up a report. These reports will help safeguard against bad actors who later change their story about the accident. Part of your compensation will be for the damage your car sustains. 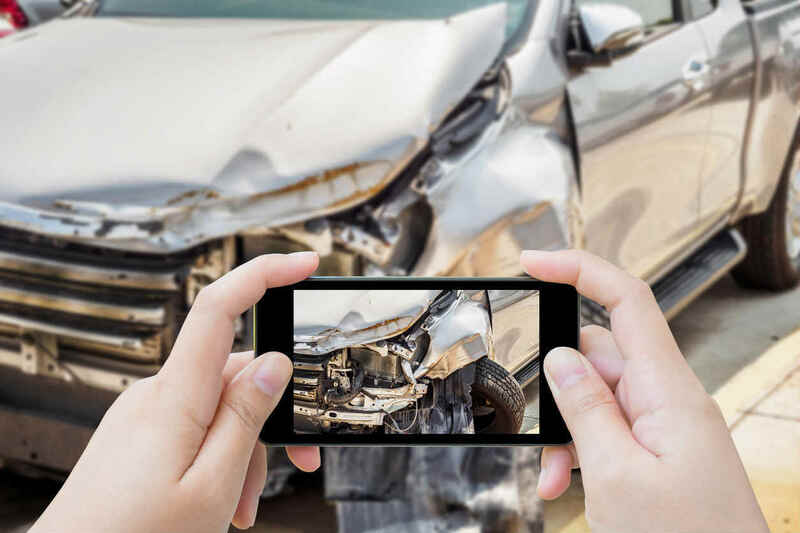 The best thing you can do to ensure this compensation is taking pictures of the damage. Be sure to get pictures of every point of damage and from multiple angles, so there is no confusion. If you are severely injured in your crash, it is important to go to the hospital right away. When you do, make sure you file every medical bill, the doctor’s overall assessment, and all of the hard evidence. Some examples of hard evidence are X-Rays and MRIs. Being involved in a car accident can be very stressful and upsetting. If you’re not careful, those emotions can extend throughout the following legal process. Your best bet for avoiding this is to gather all of the evidence you can right away. That way, you will be fully prepared when you speak with your St. Louis car accident attorney. With all of that useful evidence in your back pocket and a trained lawyer at your side, you can rest easy.